Obituary for Mary J Pellacore | Knight-Confer Funeral Home, Inc.
Mary J. Pellacore, 75, of Allenwood, passed away Tuesday, January 22, 2019 at Leighton Place. Surviving is her loving husband of 49 years, Daniel J. Pellacore. 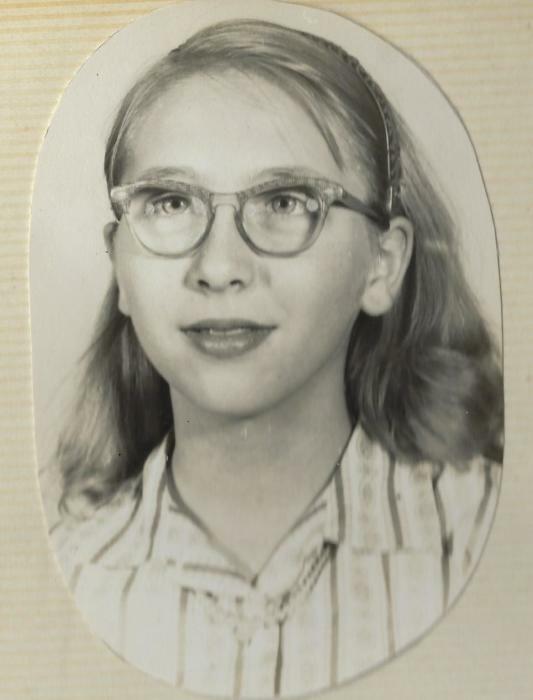 Born December 27, 1943 in Williamsport, she was a daughter of the late James W., Sr. and Iva G. (Buckingham) Zerby. Mary graduated from Pennsylvania College of Technology with an Associate’s degree in retail management. More than anything Mary adored her time with family and playing bingo. She also enjoyed collecting a wide variety of collectibles. She was a member of the Faith Chapel of Danville. She was preceded in death by two brothers; Carl Rank and Jim Zerby; and one sister Gretta Rubin. Surviving in addition to her husband are; two sons Robert (Jeanne) of Jersey Shore and Dean (Jennifer) of Billings, MT; and a daughter Pamela Fowler of Williamsport; 20 grandchildren, and 24 great-grandchildren. A funeral service to honor the life of Mary will be held 11a.m. Saturday, January 26 at Knight-Confer Funeral Home, 1914 Memorial Ave., Williamsport. A viewing will be held Saturday from 10 a.m. until the time of service. In lieu of flowers, memorial contributions may be made in Mary's name to the Lycoming County S.P.C.A., 2805 Reach Rd, Williamsport, PA 17701.